The NBN Co’s forecasted take-up of the national broadband network (NBN) will be hard to achieve without a change to its wholesale pricing model, according to new findings. The broadband provider forecast a market take up of about 73 to 75 per cent by 2021, as it faces challenges from advanced mobile technologies, such as 5G. Credit ratings agency, Standard And Poors (S&P) Global Ratings, indicated that any shortfall in NBN Co’s revenue target raises the prospect of a 'write-down' and additional government funding to support the company, potentially through debt relief or direct subsidies. 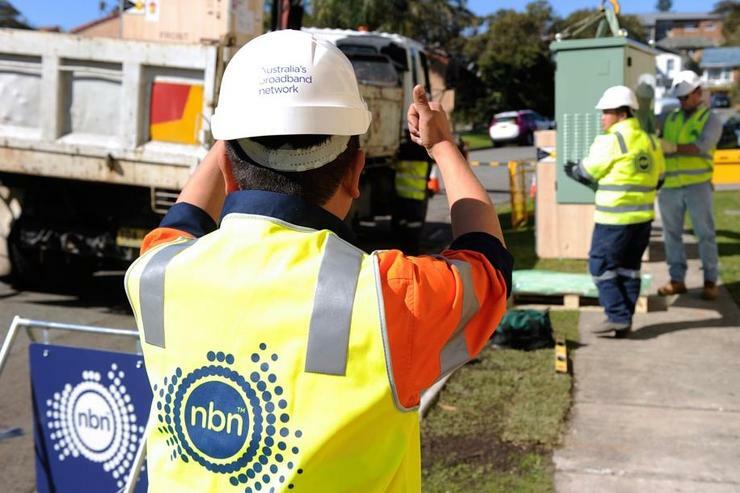 "We believe it is getting harder for the government to stand behind the pre-supposition that NBN Co will generate a commercial return on investment,” the report stated. "Slower price escalation, let alone price cuts, raises the prospect of write-downs. So too does more generous bandwidth inclusions intended to support NBN Co’s competitiveness and activation targets." The report observed that many of NBN Co’s problems particularly involved the retrograde of technology mix; political involvement; roll-out miscalculations; cross-subsidisation of unprofitable regions; and a convoluted pricing structure, which placed more onus on the RSPs to adequately provision bandwidth. Furthermore, it also highlighted that the economics of reselling NBN broadband services were extremely challenging, estimating that reseller margins were ‘close to zero'. "Even if a recalibration of NBN Co’s wholesale pricing model were to occur, it’s uncertain whether retail service providers (RSPs) will realise an enduring benefit,” S&P stated. As a result, this will continue to push mobile network operators (MNOs) into investing heavily within their own mobile network infrastructure. "We believe there could be a silver lining for mobile network operators amid the shake-up caused by the NBN," S&P Global Ratings credit analyst, Graeme Ferguson, said. "NBN Co's high access charges, opaque service offerings, and inferior technology mix provide key ingredients for mobile substitution. This is in addition to rapid advancements in wireless technologies that are narrowing the cost advantage of fixed networks." In April, a new position paper was released where Morrow outlined the technical basis for a number of the service issues experienced by end customers of the network, much of which stems from the legacy infrastructure being used under the Federal Government’s preferred multi-technology mix (MTM) model for the network’s rollout.